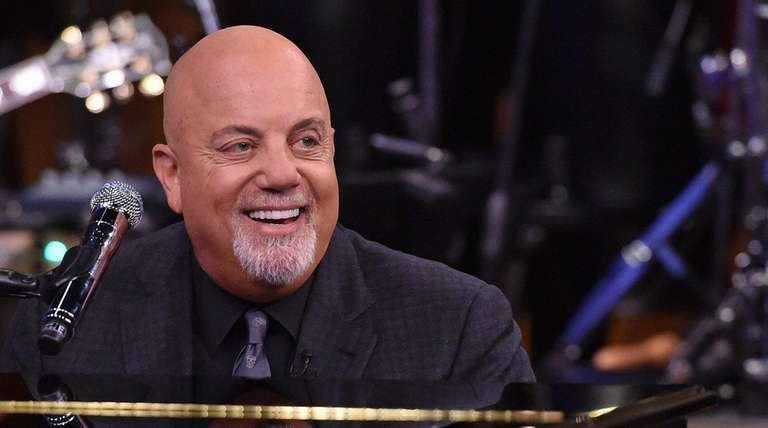 Billy Joel will add two more concerts to his record-breaking streak at Madison Square Garden on Friday, when tickets to his shows on July 20 and Aug. 9 go on sale. The Aug. 9 show puts the running tally of his monthly residency at the Garden at 32. Tickets go on sale at 10 a.m. Friday and are $65.50-$129.50 through Ticketmaster, 866-858-0008, ticketmaster.com. Joel will also return to stadiums across the country this summer, stopping at PNC Park in Pittsburgh on July 1, as well as Fenway Park in Boston (Aug. 18) and Wrigley Field in Chicago (Aug. 26). He is also set for Wembley Stadium in London on Sept. 10.